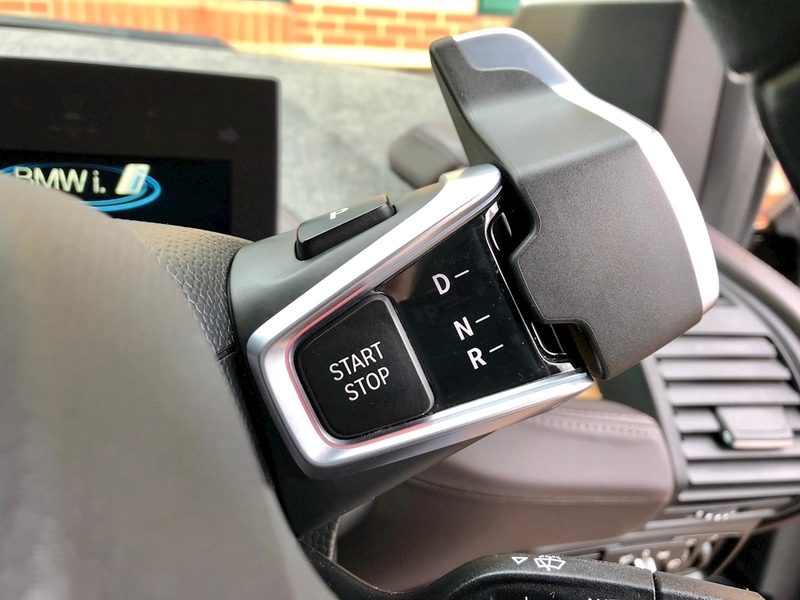 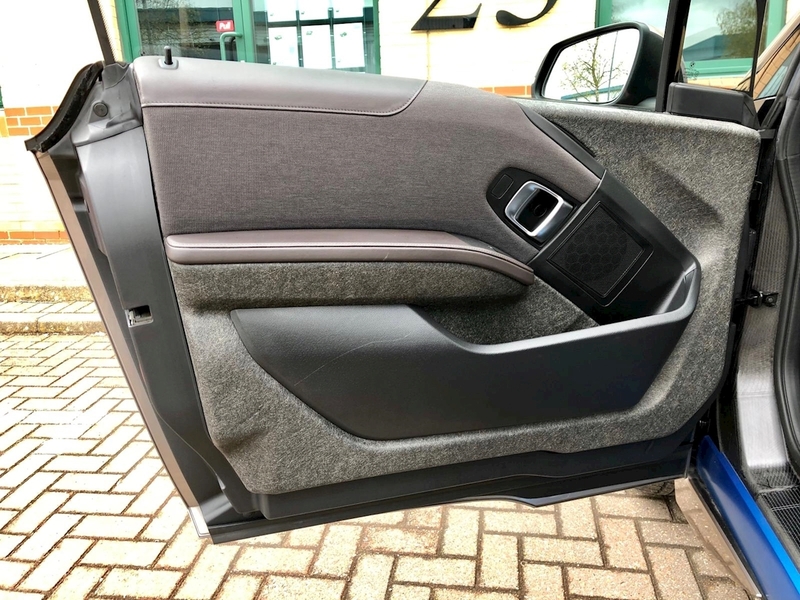 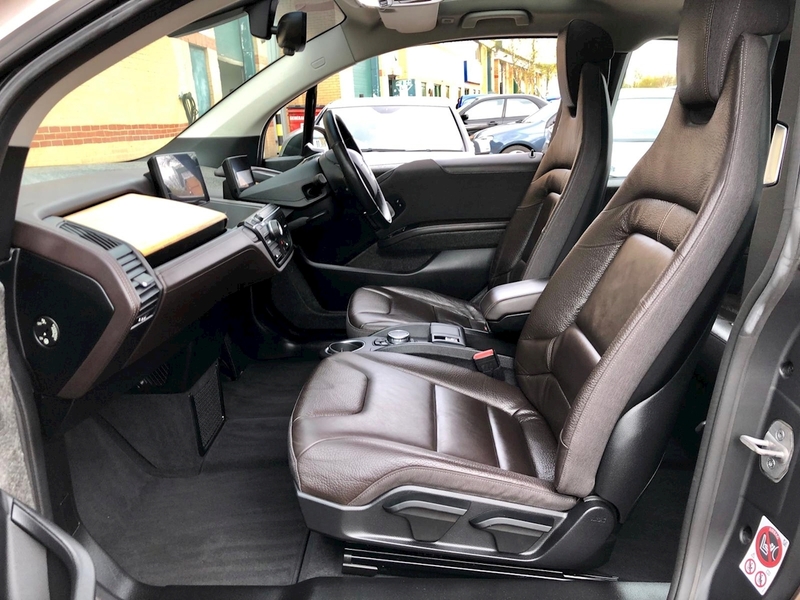 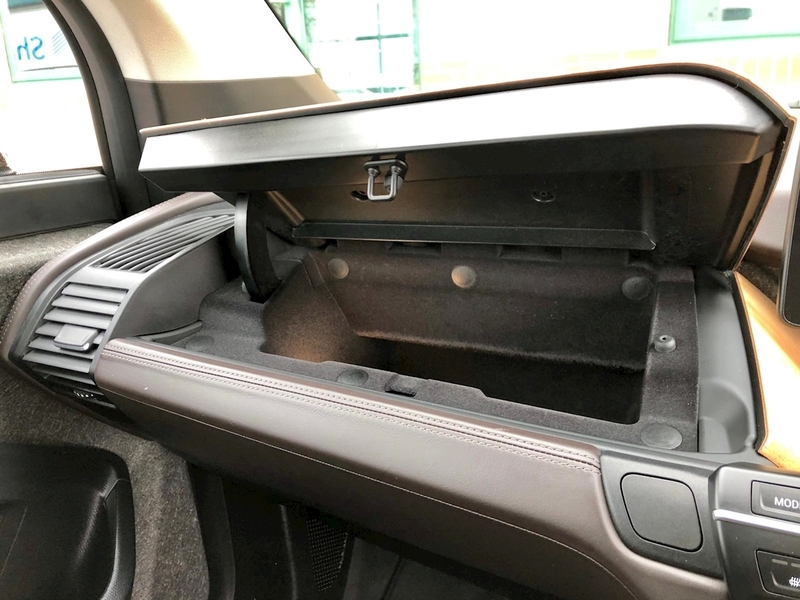 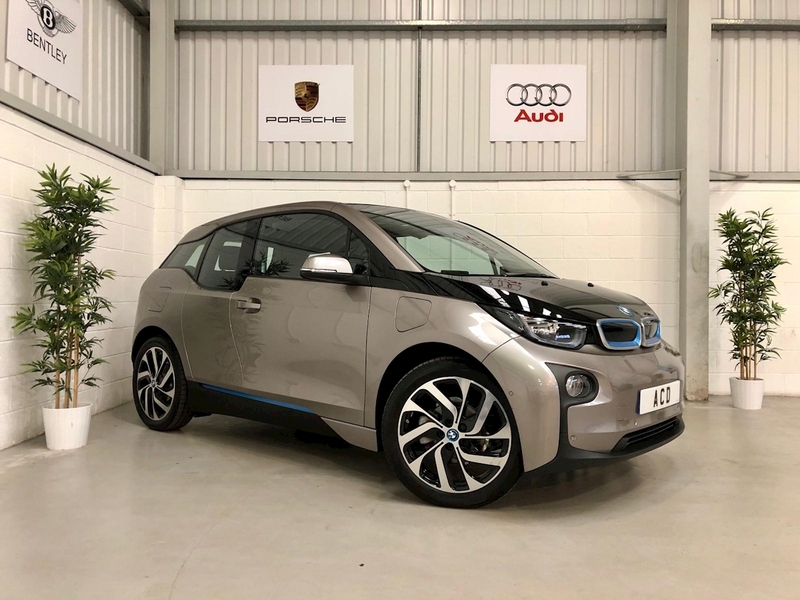 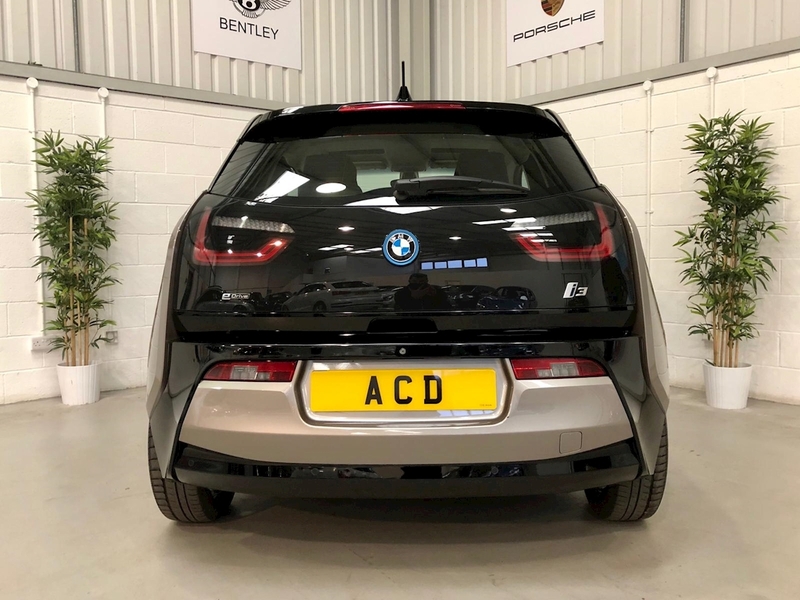 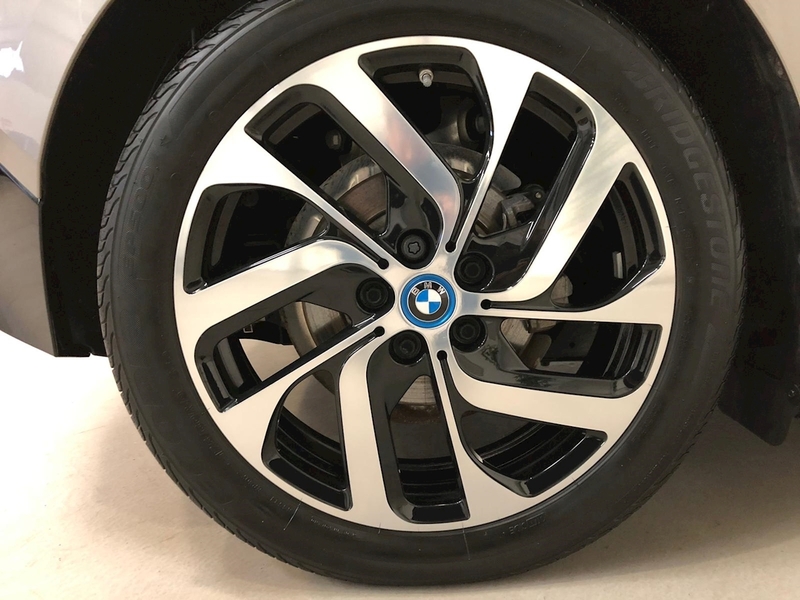 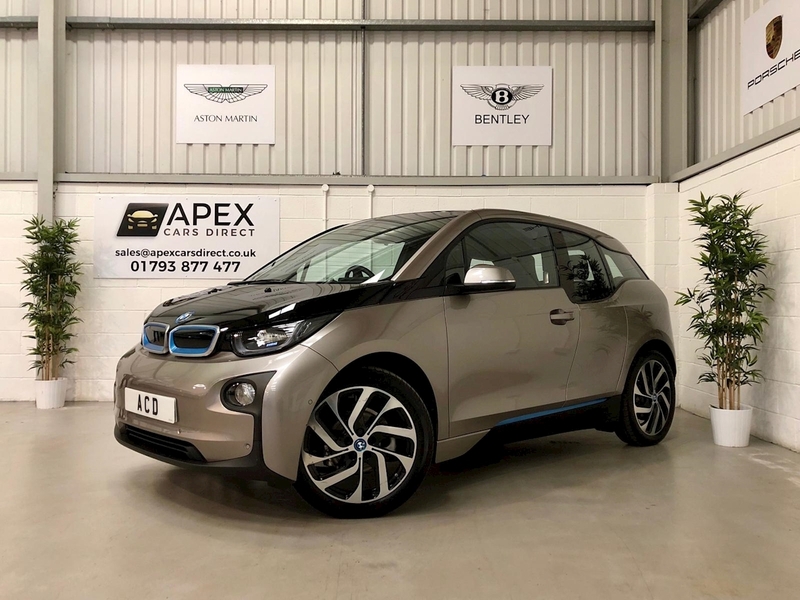 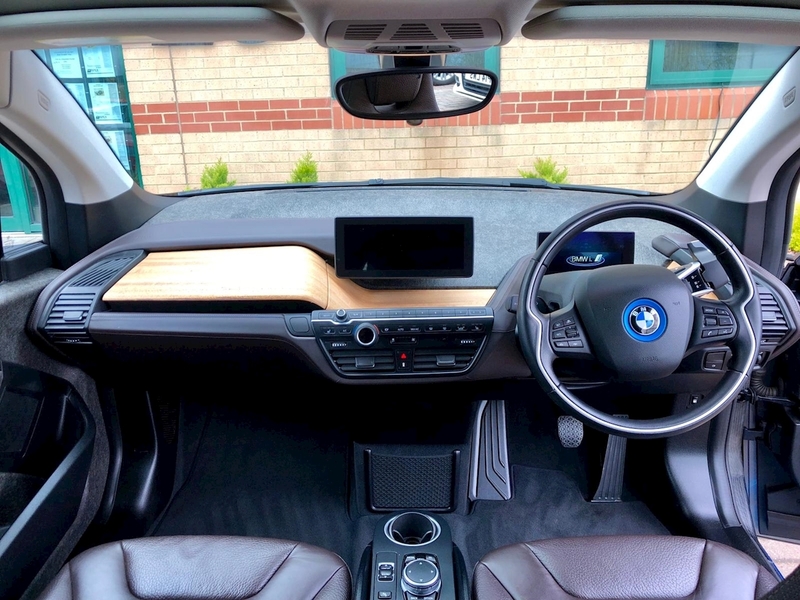 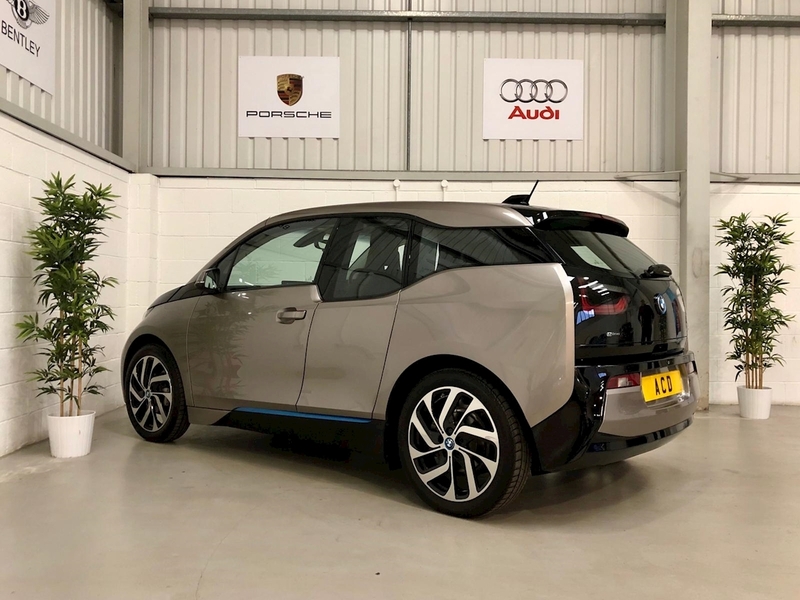 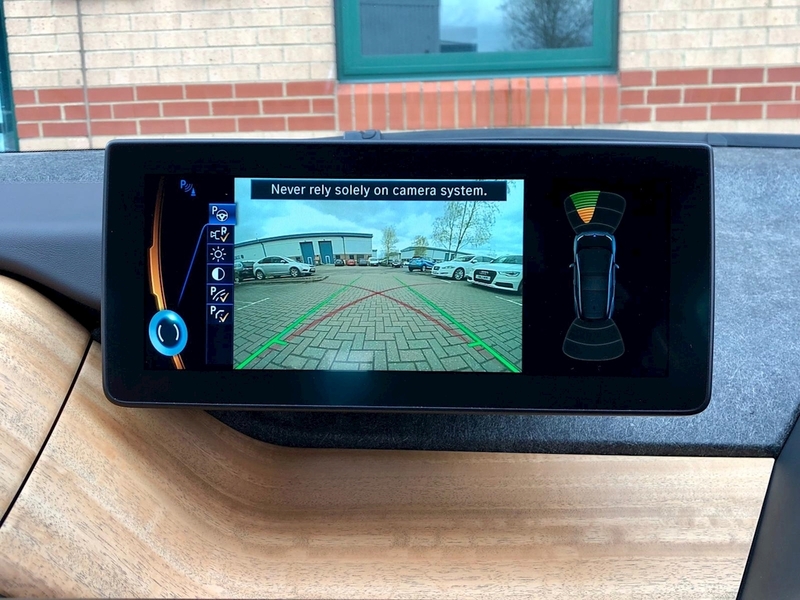 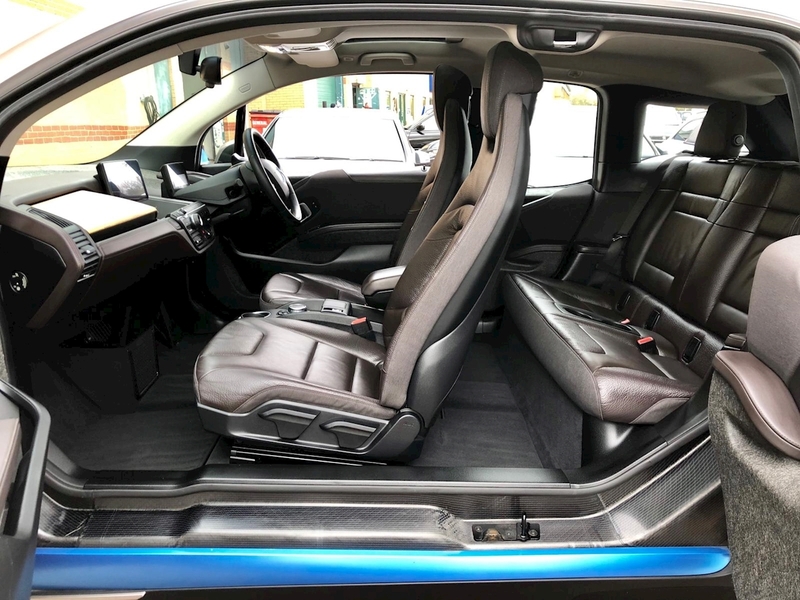 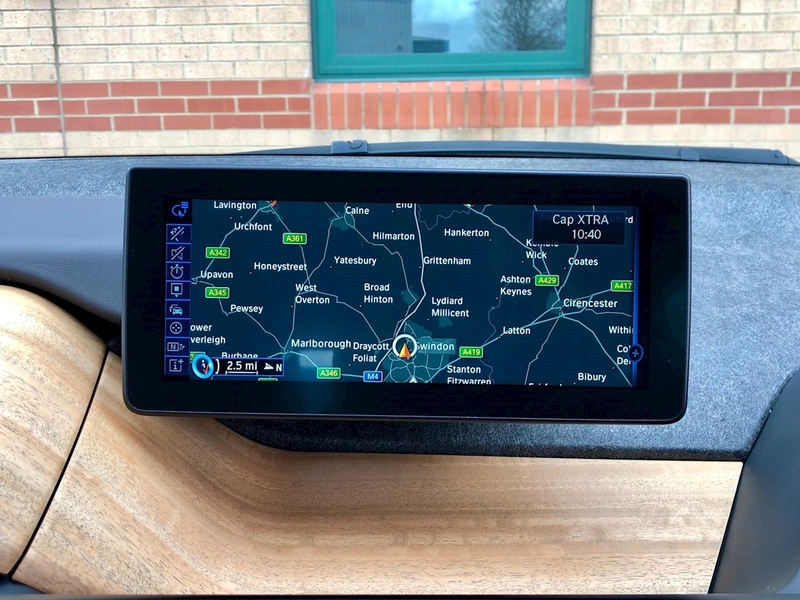 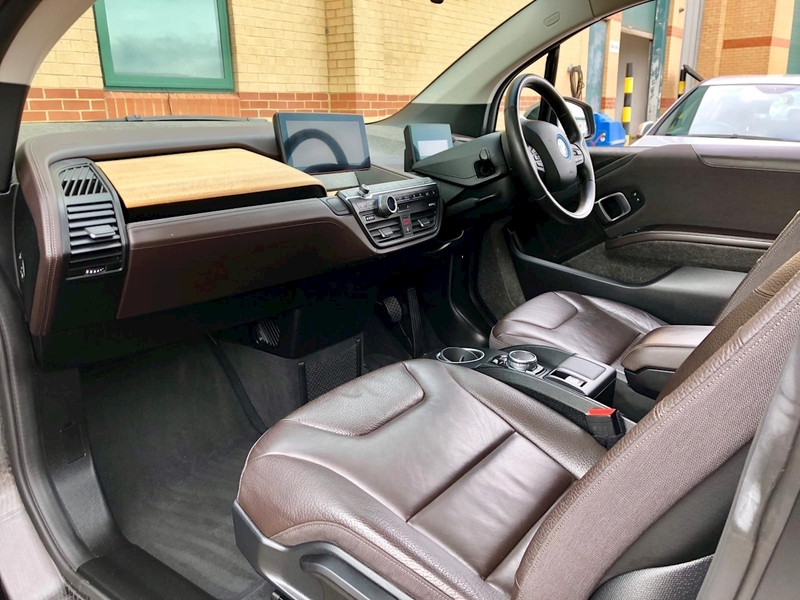 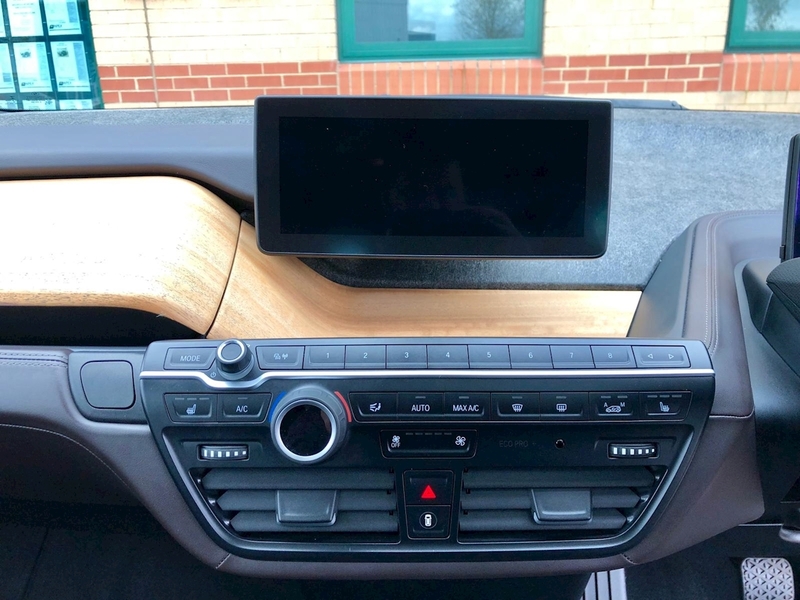 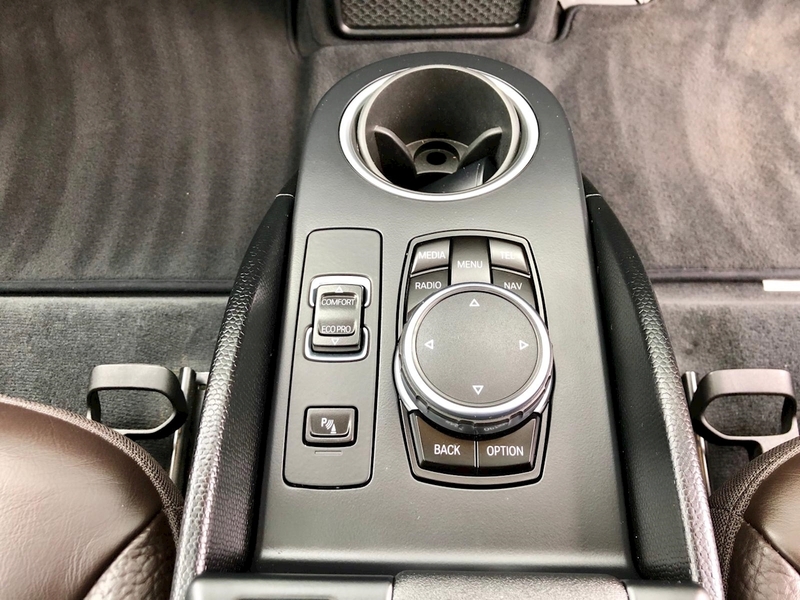 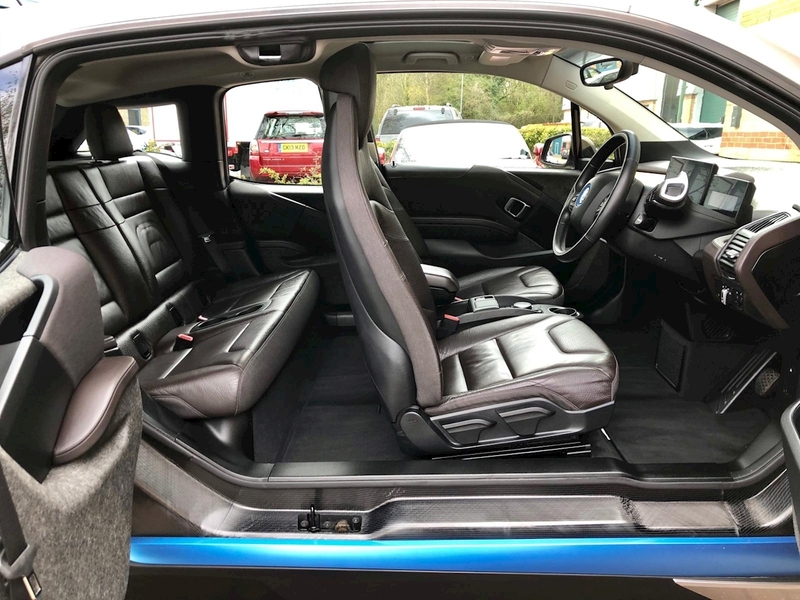 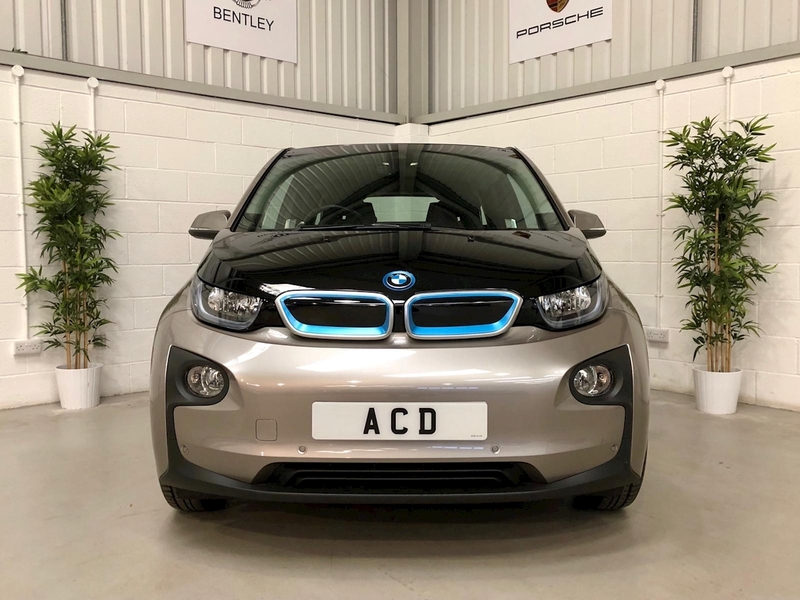 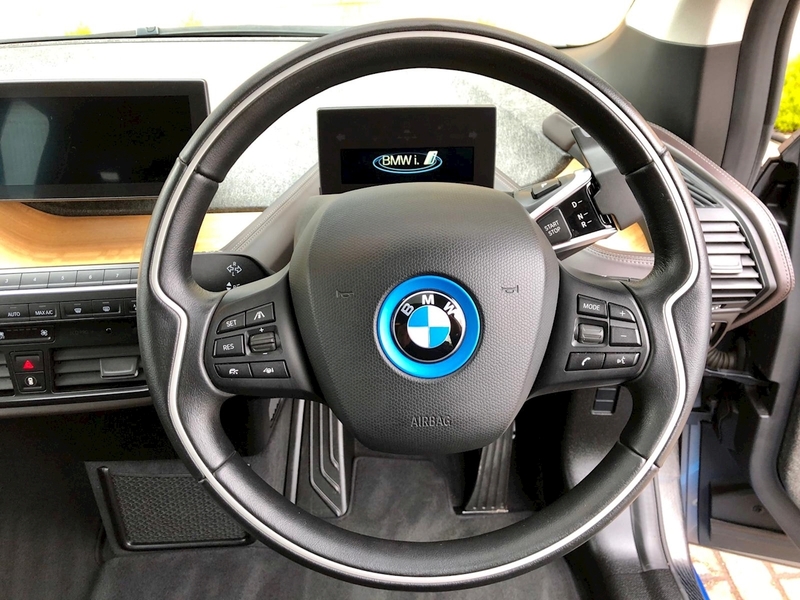 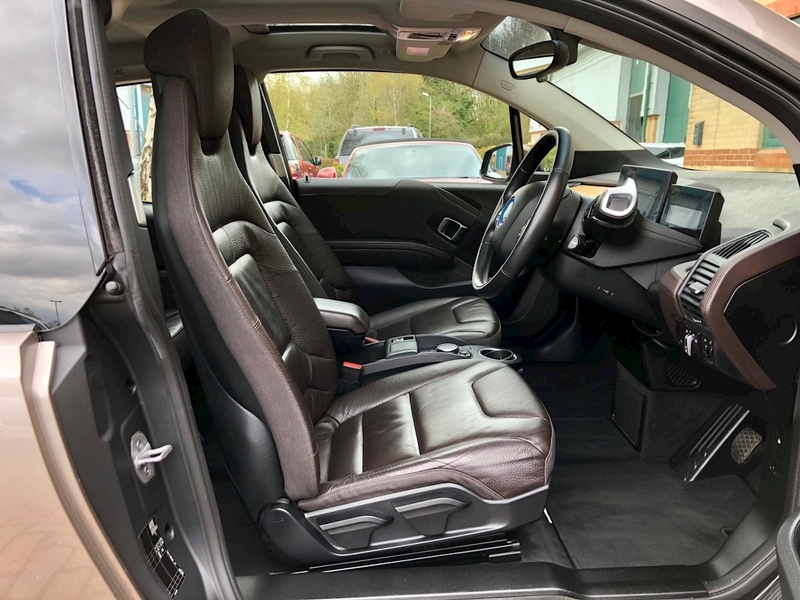 Apex Cars Direct are pleased to present this immaculate ONE OWNER BMW i3 Range Extender for sale, this car comes with a specification list that includes Suite Interior World, Professional Satellite Navigation, Driving Assistant Plus, Park Assist Package, Electric Glass Sunroof, Information Plus, Real Time Traffic Information, Leather Heated Front Seats, Traffic Jam Assist, DAB Digital Radio, Bluetooth Phone Connectivity and Music Streaming, USB/AUX Connectivity, BMW Smart Key with Keyless Start, Cruise Control, Auto Halogen Headlights including Daytime Running Lights and Height Adjustment, Auto Dimming Rear View Mirror, Driver Selectable Modes, Single Zone Climate Control that can be controlled via the key or smart phone, Leather Multi-functional Steering Wheel with Tilt & Reach Adjustment, Rear Parking Sensors, Energy Recuperation, Rapid Charging, Rain Sensor Wipers, BMW Teleservices, Concierge, Connected, Remote Services plus much more. 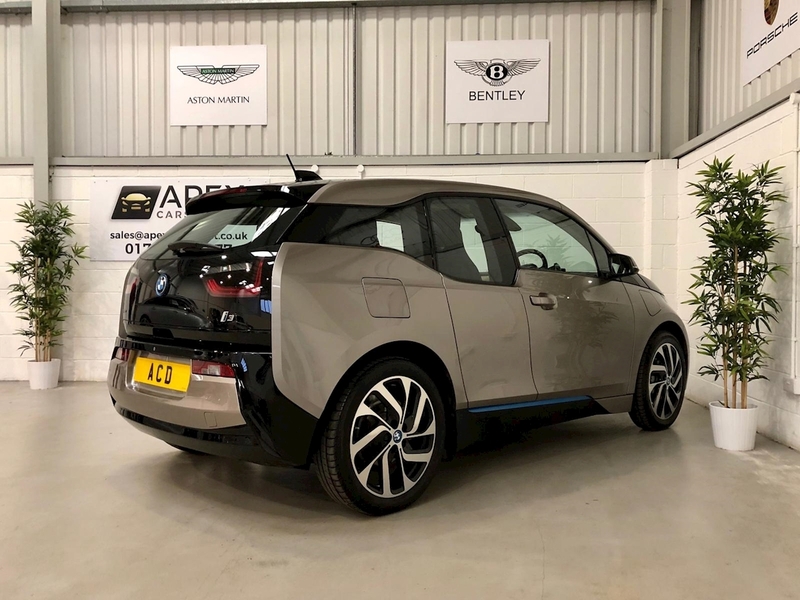 It is finished in Metallic Andesite Silver with BMW iBlue Highlight, Heated Dalbergia Brown Leather Interior & 19 inch BMW i Bicolour Turbine Alloys. 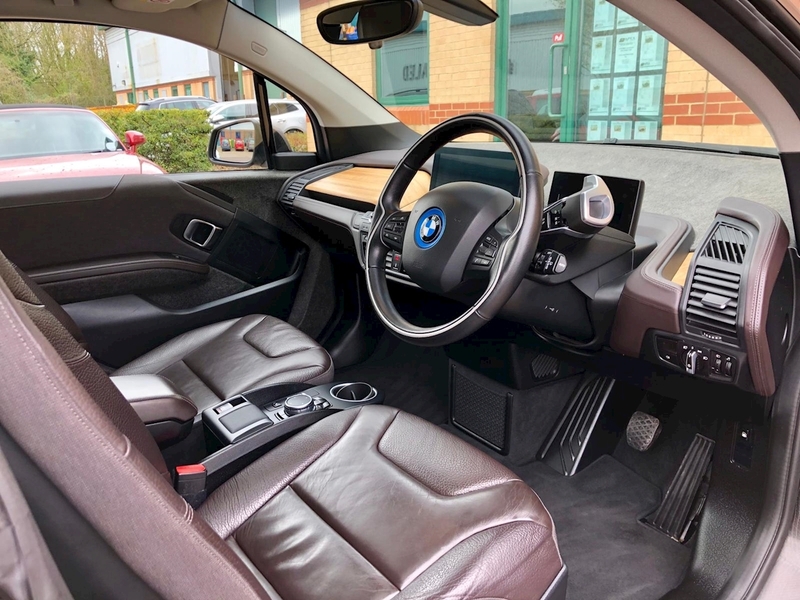 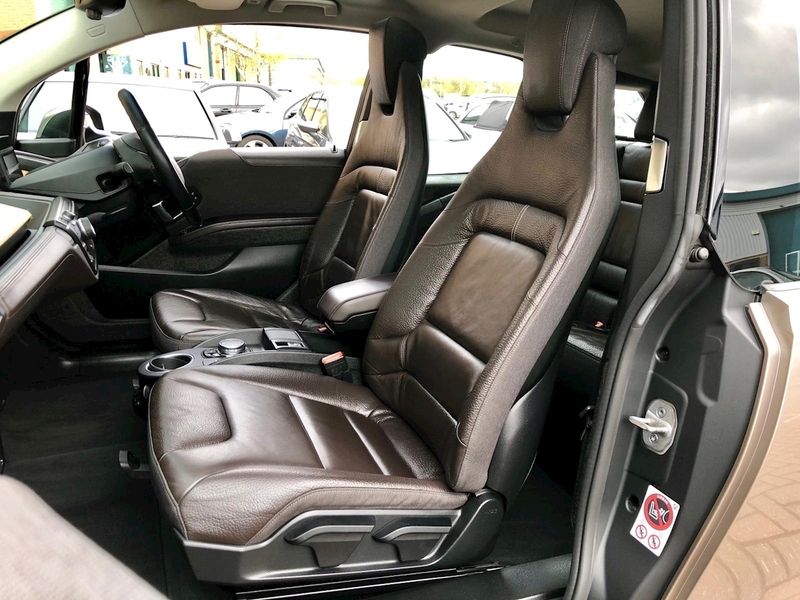 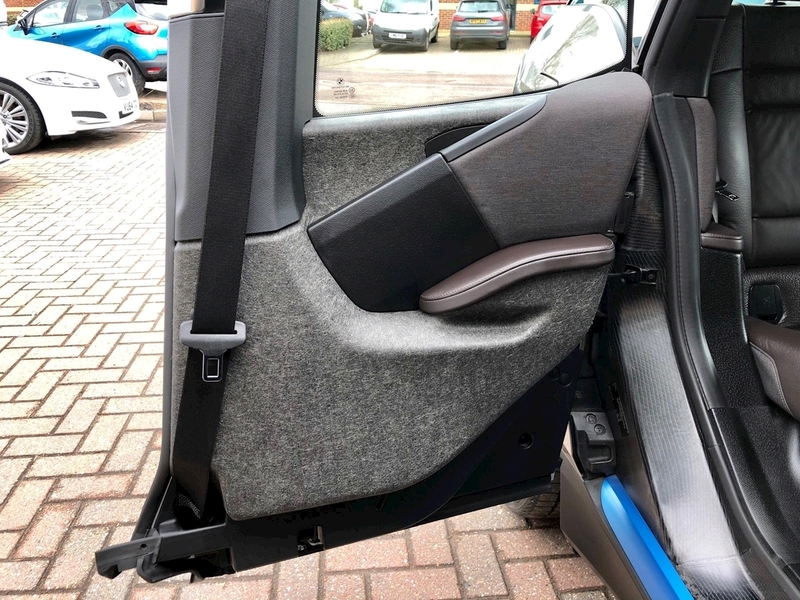 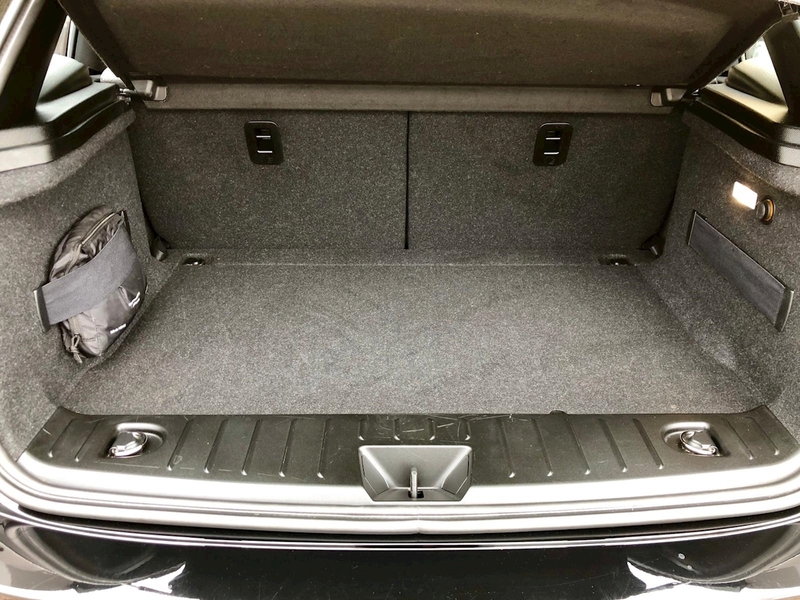 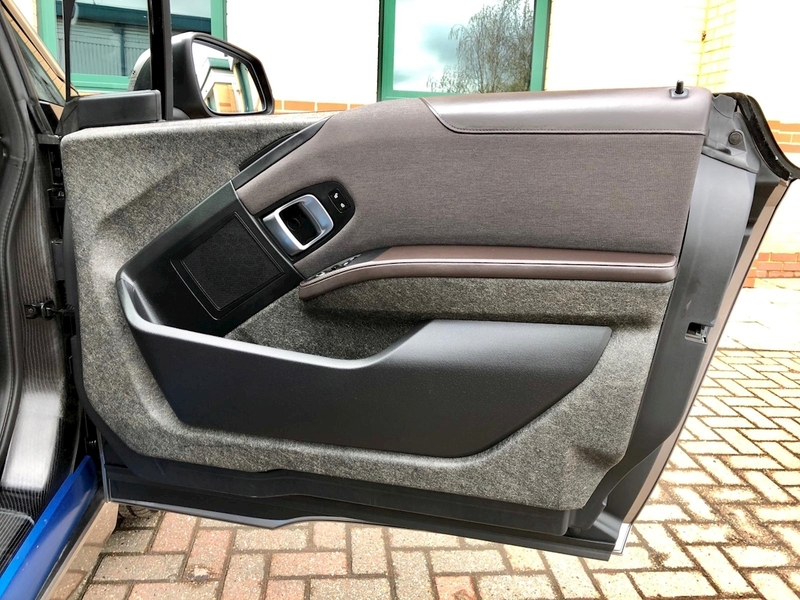 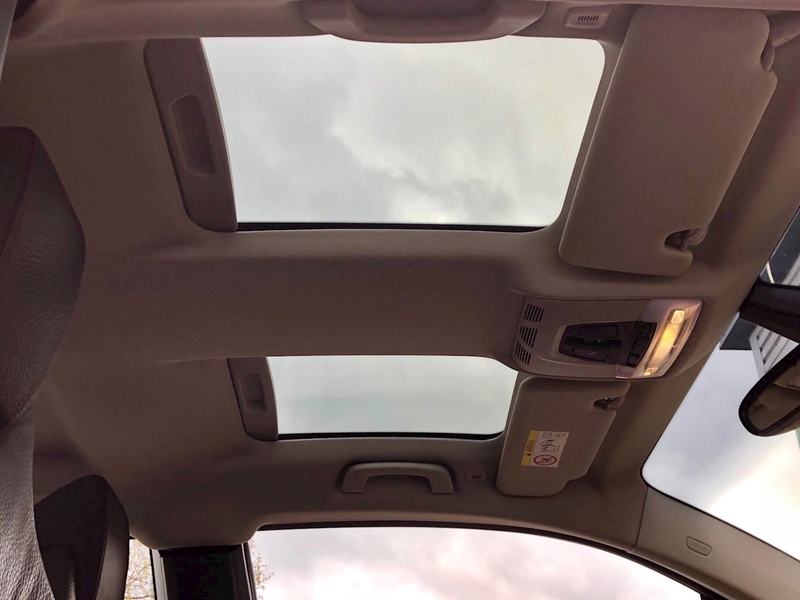 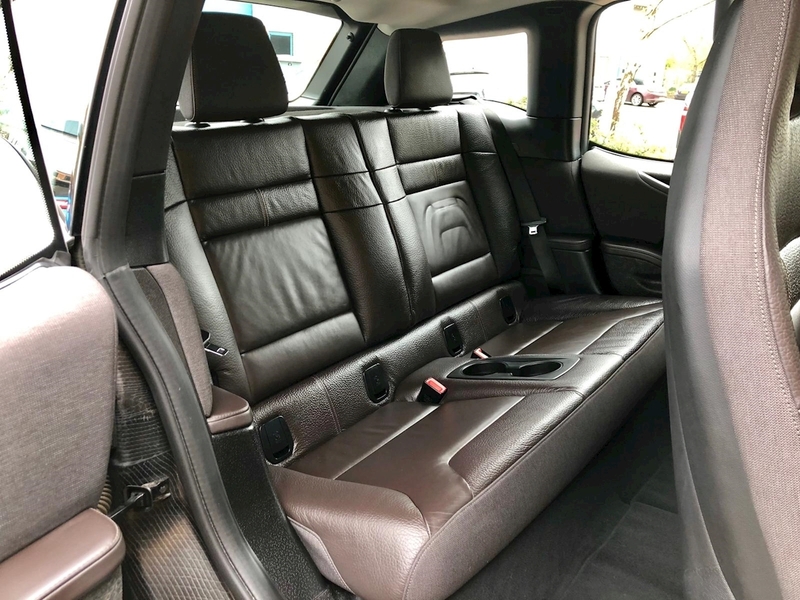 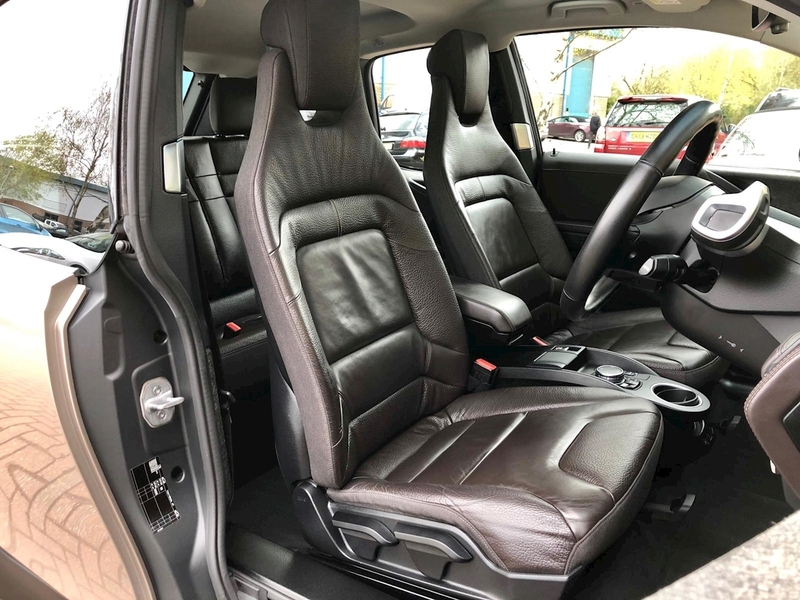 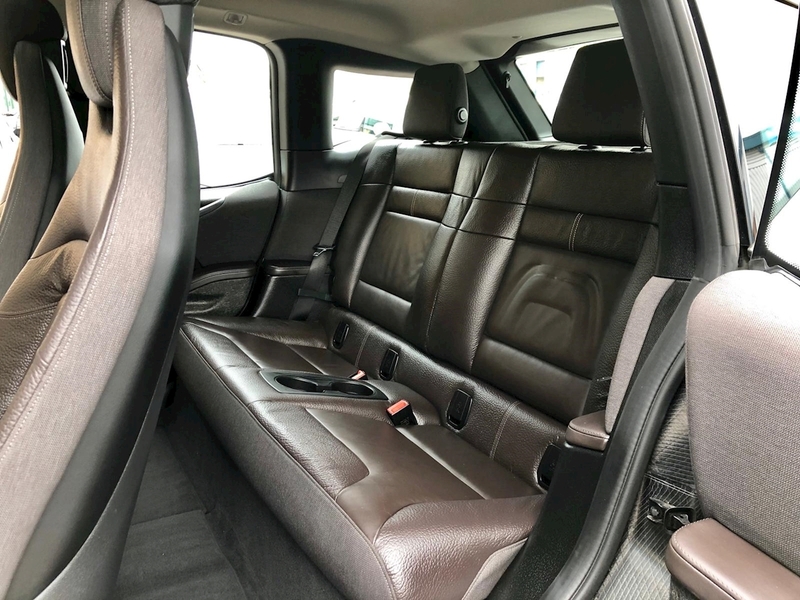 It has been maintained to a very high standard and comes backed with full BMW service history, 2 remote central locking keys and a 12 Month MOT upon sale plus all the manuals and relevant documentation.